Come own a piece of history in downtown Belen. 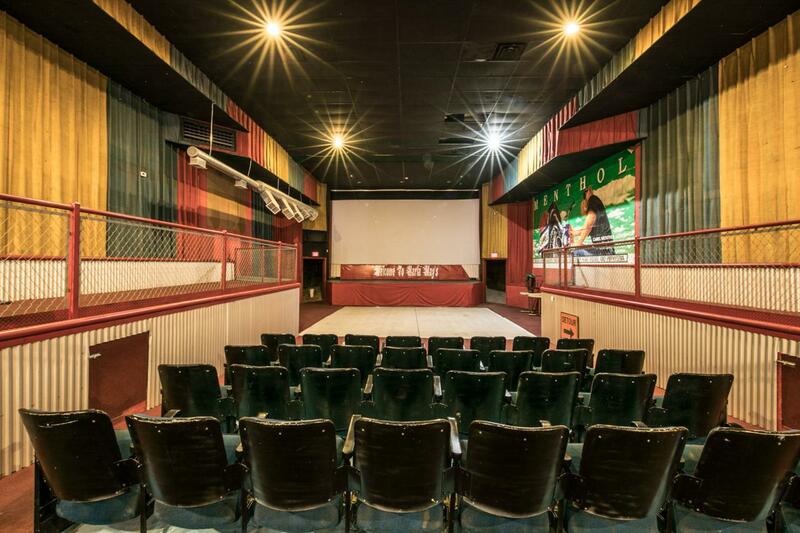 Originally built for a movie theater property includes some original seating, movie equipment. Previously used as restaurant this property is ideal for restaurant, tap room and many more possibilities. Excellent location in downtown Belen. Call Today! Listing courtesy of Nino Trujillo & Company, Inc.. © 2019 Southwest Multiple Listing Service, Inc.